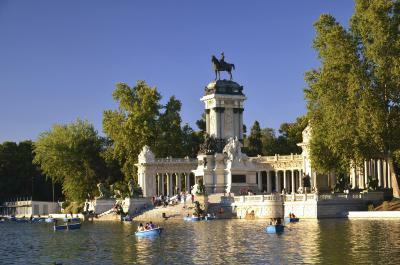 Lock in a great price for Radisson Blu Hotel, Madrid Prado – rated 8.4 by recent guests! If you want to see all of the major sites in Madrid and don't mind walking, I suggest staying in this hotel. Plus, when you are walking you have the opportunity to see more of how the locals live, which you would miss in a taxi or on the tour bus. 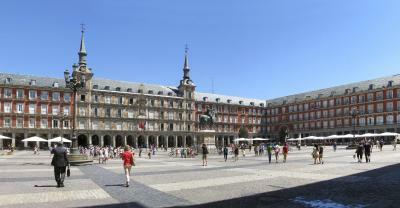 The hotel is very close to Plaza de Mayor and major shopping. If you find a problem staying in this hotel, taking into consideration both the hotel and location, you are looking for them. Open your mind, remain positive, and you will love your stay here!! If you are walking all the time, each day, call back to the hotel and ask them to book a massage for you in the evening, they will call you back to confirm the time. I had a great massage after a few days of walking, then ended the evening with a great meal in the room with my partner!! Location is perfect. All the staffs especially front desk staffs are very friendly and really helpful. The location is great. 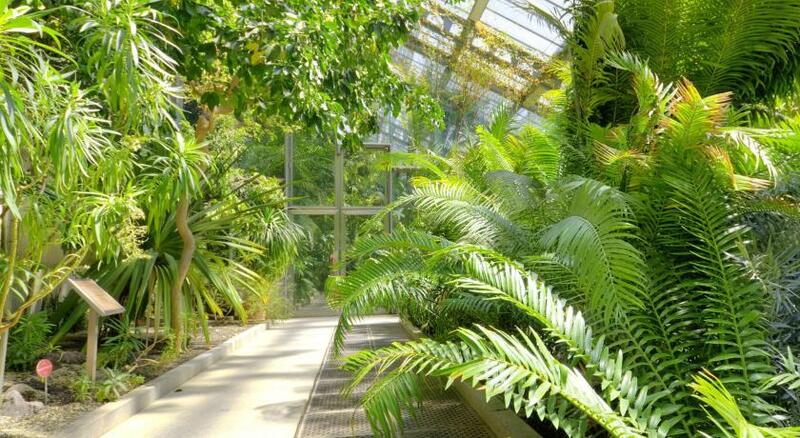 There are many museums in walking distance. There are also many restaurants and cafes and shops in walking distance. 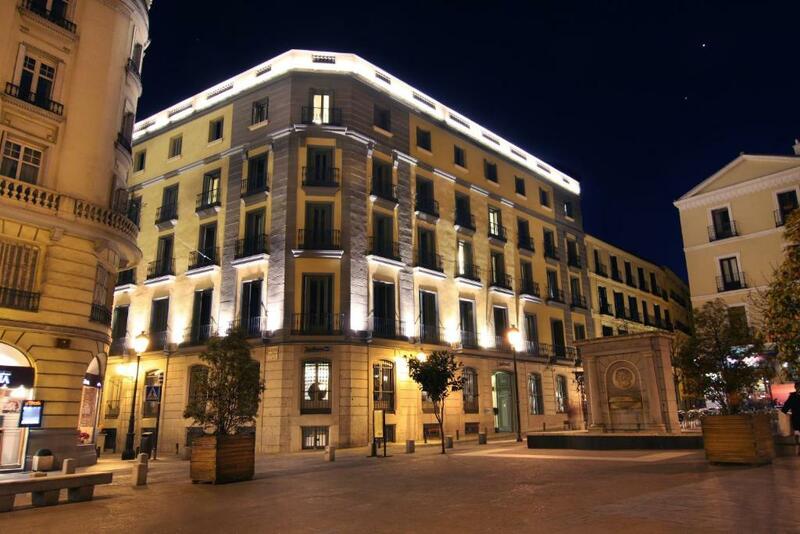 Fabulous hotel, in a great safe area of Madrid- close to all the museums, parks and easy (safe) walking distance up street to area with great cafes, and bars. The towels were large. There was a shower cap. The breakfast was fine, and you could order hot breakfast items separately. The location is super, across the street from the Prado, a short walk from the other two main museums. The room was small and had no place to put clothing besides a hanging closet. No drawers or luggage racks. For what we paid, I expected a more thoughfully furnished room. Staff was helpful if you asked for information. They guided us to great restaurants within walking distance. We booked this hotel for the location, and in that regard, we were rewarded. Radisson Blu Hotel, Madrid Prado This rating is a reflection of how the property compares to the industry standard when it comes to price, facilities and services available. It's based on a self-evaluation by the property. Use this rating to help choose your stay! 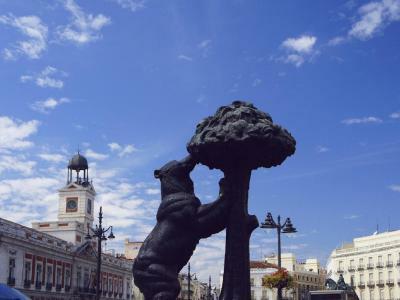 One of our top picks in Madrid.This boutique hotel is in the heart of the Art Triangle, opposite the Prado Museum and 1,650 feet from Atocha high-speed Train Station. There is a spa and free Wi-Fi. Guests can enjoy free access to the Radisson Blu Madrid’s spa center. Here there is an indoor relaxation pool, a Turkish bath and a cardio gym. All rooms at this design hotel have a flat-screen TV and Nespresso coffee machine. They are designed by famous interior decorators Sandra Tarruella and Isabel López. 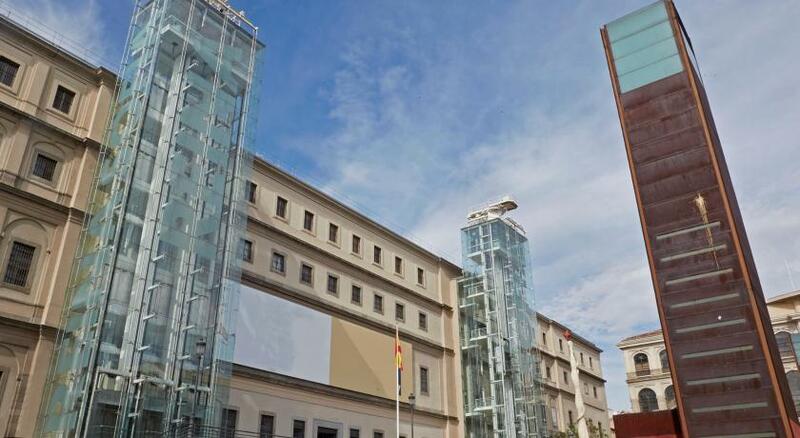 Rooms at the Radisson Blu Madrid Prado are fully air conditioned and soundproofed. The private bathrooms all include slippers and a bathrobe. There is a whiskey bar on the patio, as well as a grill restaurant. 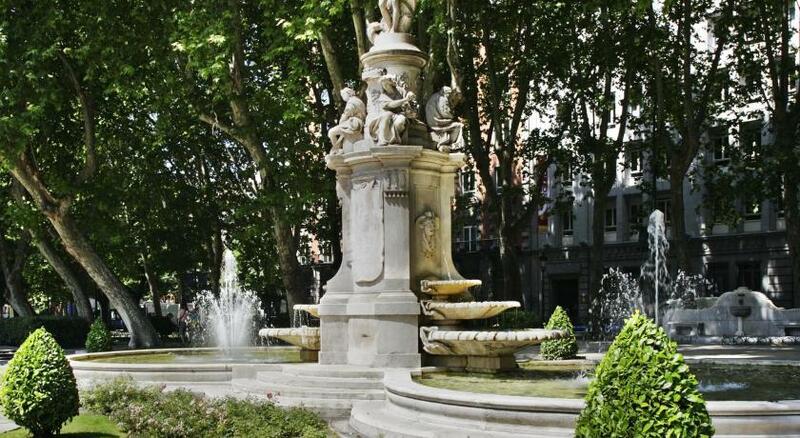 The hotel has a superb location just minutes from the Thyssen and Reina Sofia galleries. It is by the Caixa Forum cultural center. 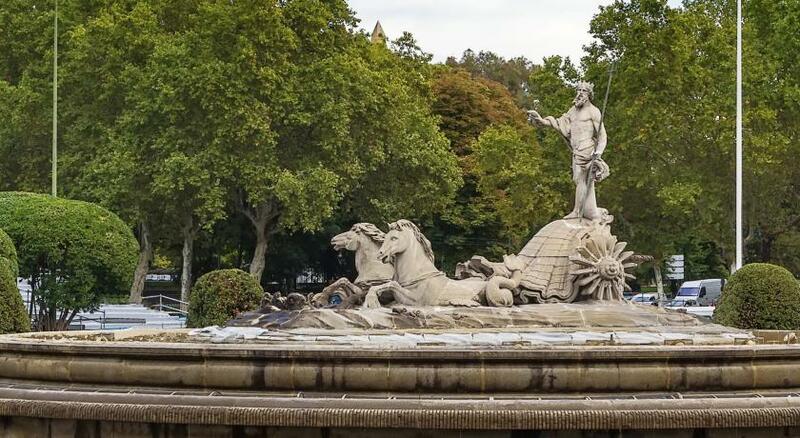 When would you like to stay at Radisson Blu Hotel, Madrid Prado? This air-conditioned room features a flat-screen satellite TV, a mini-bar, and a private bathroom with hairdryer and slippers. This spacious suite has a living room with a sofa, armchair and a table with 4 chairs. It has a hydromassage bathtub and shower. This double room has a balcony, mini-bar and tea/coffee maker. ¡Meant to be lived! A unique corner in the heart of Madrid where you will be surrounded by art, culture and the best tapas. You just cannot miss it! A dedicated and personalized service that will simply make you feel at home. 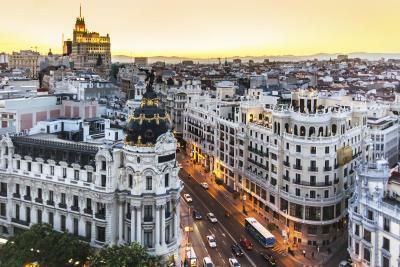 House Rules Radisson Blu Hotel, Madrid Prado takes special requests – add in the next step! Radisson Blu Hotel, Madrid Prado accepts these cards and reserves the right to temporarily hold an amount prior to arrival. Please note that guests are required to show a credit card on their arrival. The details of this card must match the ones of the reservation's holder. In case of advance payment required, the credit card used to pay the deposit must be in the name of guest and presented at time of check in. Spa room has Pool pf length of 4,5 m, but everything is clean and modern. Breakfast was good. Single rooms are small. The TV in our room didn’t work and the gym was small. Stuff was very helpful and friendly. Clean rooms and tasty breakfast. 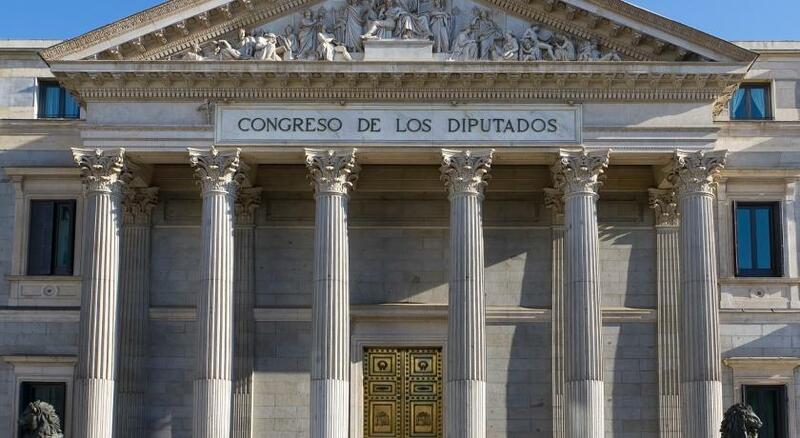 Very close to Prado museum, but silent. The fitness center is too close to the sauna, which makes it hard to breathe whilst using the treadmill for any significant amount of time. Central, clean, comfortable, relaxed, all the facilities as described on the website. Just what we needed for a city break. 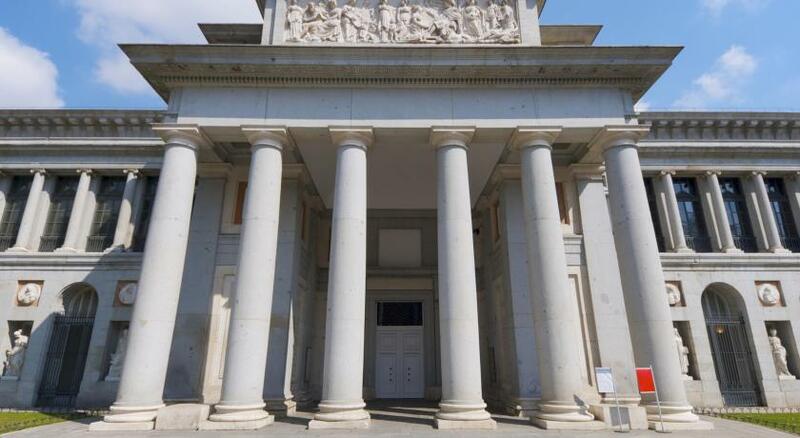 Location very near Prado Museum and high speed train station. On edge of old city centre. Very clean.